So I am finally back on track with my blogging as you can see and I am so excited to finally be back on track. ( Wooh!) Now, quickly before I jump into this review I want to mention my two, brand new linkups I have! One on Antagonists and the other on Story Worlds. You can check them out by clicking on the ‘Link Ups’ Page I have up 🙂 Now! On with this book review, because I am SUPER excited for this one! Epic cover, am I right? Srilani is second in line to the throne, and she’s always known what is expected of a princess — bring honor to her family and marry well. Aldan has been a pirate’s slave for as long as he can remember, and all he wants is to be free. The Twin Kingdoms have been sister nations for centuries, but now their unity and existence are threatened by enemies both inside and outside their borders. After pirates abduct Srilani and her three siblings, they are stranded behind enemy lines and across the Great Gulf. As the eldest, Srilani is faced with the dangerous task of bringing her father’s heir home. She convinces Aldan and his two fellow slaves to share their journey to freedom. These unlikely allies — seven young captives — must defeat the web of lies, murder, and betrayal tearing the kingdoms apart. The plot was amazing and beautiful and I loved it! Royal children kidnapped by pirates and they end up escaping by the help of three slaves aboard the ship and then the whole adventure begins! It was beautifully written and so well done! Eeep! Loved it so much! Sorry not sorry… I just had to. Lots of shipping happened on my end for this book (I love ship-able characters! Its my favorite!) and the characters! Oh the characters how I just loved them all! There may or may not have been a fictional crush or two developed in the readings of this novel…But when isn’t there? I mean really. This is me we are talking about. Anyways. I loved the characters. I don’t really know who was my favourite. I loved all the characters for so many reasons… The twins were just plain old adorable and I loved them very very much! Srilani was an absolutely wonderful character. I really loved her character development. To start off she seemed very arrogant and very…well princess-y? But that didn’t last long. She proved that there was more to her that meets the eye. And as the story went on you came to realize more and more how much this tough cookie was hiding behind a mask and really it just broke my heart. The poor girl. I just wanted to give her a big teddy bear hug! Rene was also such a great character. Very unlike her sister in way’s that she didn’t pick as many fights and was definitely more timid but boy, did she prove she could be just as protective and tough as her old sister too. Those moments were the best. As for Aldan, Sam and Linus. I love them all! They were awesome. All three very different personalities (Yet they all shared a similar stubbornness trait XD ) I don’t even know where the begin I loved them all. Linus was a very quiet character and at points you would forget he was there. He was more of a listener than anything really. Often times Linus would use that to his advantage and sneak off to do something or whatever so I mean I guess that works too. As for Aldan, I loved him! ( I very much pictured Aidan Turner playing him in a movie adaptation) Definite fictional crush developing there…and oh my word! I ship him with another character so hard! (I’m not gonna say who. Heehee) the same goes with shipping Sam with another character! Sam was a great character too. He liked to pick fights with Srilani a fair bit but it was always amusing heehee. 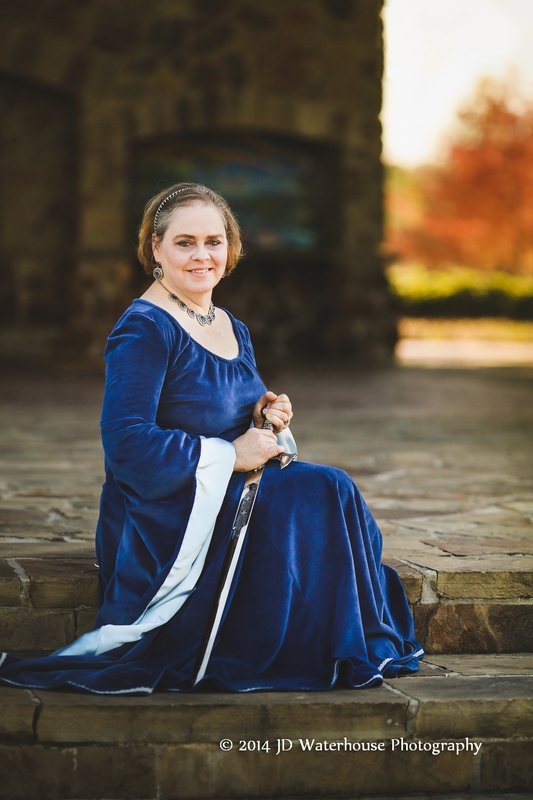 Texas author, Kathrese McKee, writes epic adventures for young adults and anyone else who enjoys pirates and princesses combined with life’s difficult questions. She is committed to exciting stories, appropriate content, and quality craftsmanship. 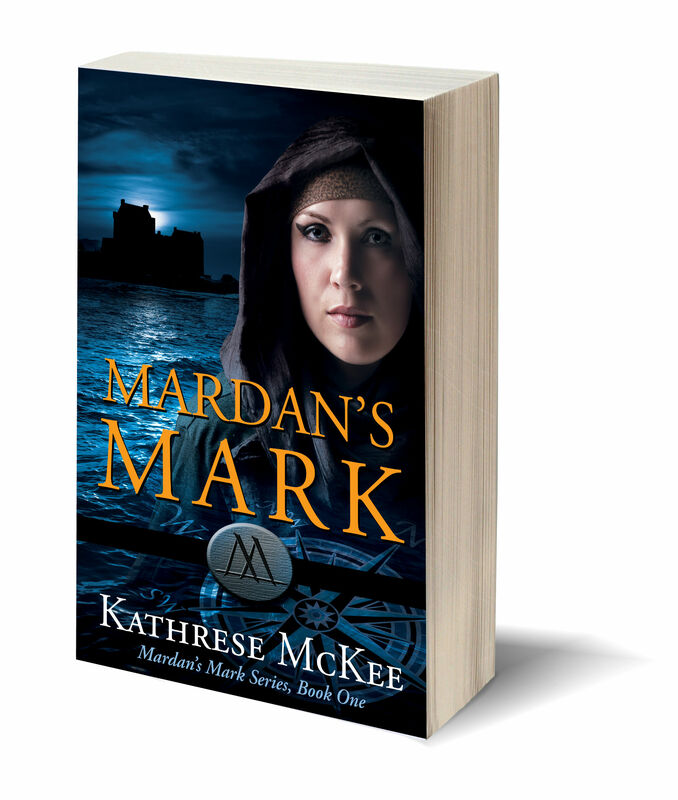 Mardan’s Mark is the award-winning first book in the Mardan’s Mark series. Once upon a time, Kathrese worked as a systems engineer for EDS and various oil and gas companies. Then, she taught Reading and ESL at the middle school level. These days, she edits fiction, home schools her children, and turns a blind eye to the feral dust bunnies lurking beneath her desk. Enter your email to follow this blog and receive email notifications of new posts.